Going to sell a Mississauga condo is fun and creative. Every condo or home is completely different and the approach is unique for each one. To make things simple, we utilize a core series of streamlined steps which are outlined within our first meeting. These steps go from the initial inspection and conceptualization of the marketing plan, all the way to shaking hands with full smiles after inking that final signature! Although every listing follows these same steps, they are tweaked and augmented to cater specifically to your subject property. Next, it’s time to look at why this is so important when going to sell a Mississauga condo. This is the most important factor when going to sell a Mississauga condo, or for that matter selling anything. What we embody with our approach is choosing exactly which market segment to focus on. You can’t sell a Mississauga condo meant for a bachelor student to a family, and why waste everyone’s time trying to do so. 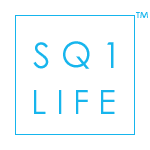 Just like SquareOneLIFE has organized Square One condos into lifestyle segments on this website, your property will be marketed to the lifestyle and target audience which is best suited for the space. This way everything has a focus and we immediately filter out the groups which the condo is not suited for. Of course everything is laid out and explained to you so there is mutual understanding of the approach between everyone. Communication. It’s your property, you want to know what is happening and we guarantee that you will. Constant updates will be provided, we are a team working together to sell a Mississauga condo, and by being the client and part of the team, you are consistently kept in the loop. The deadlines which are set up are also important and shall be adhered to. Real estate paperwork can be somewhat confusing when going to sell a Mississauga condo. Every listing agreement will be explained and reviewed with you. All questions answered and any offer received shall also be reviewed in detail. 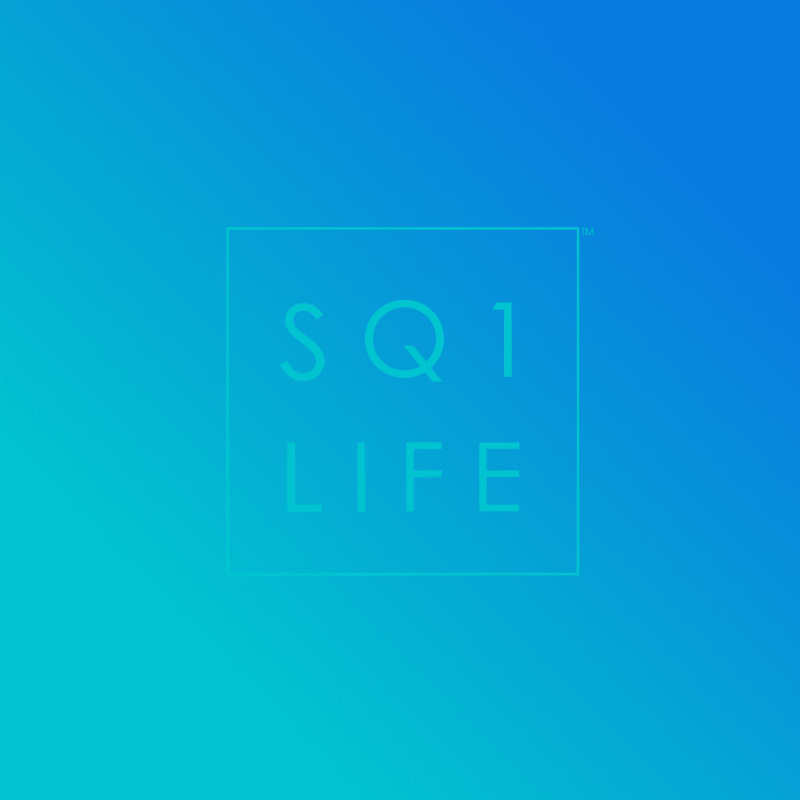 The small nuances and clauses are important and our stringent attention to detail is another benefit you get by selling Square One condos with IVAN Real Estate. Our full array of tools are of great value. Floorplans, comparative price analysis reports, MLS access, large networking base, the top brokerage in Mississauga, the dominant internet presence and just the pure love and commitment to this field are all at your disposal. You’ll receive all the perks such as pretty photos, virtual tours, staging and all the other traditional methods as well as a more modern approach. The internet has become a central part of real estate and we’ve jumped on board to stay on the leading edge of utilizing this tool to market and sell properties. This website is just one of many avenues through which your property will be displayed to potential buyers when deciding to sell a Mississauga condo! The industry is constantly changing and our business is extremely fluid and adaptive. As new technologies arise they are immediately implemented and balanced into the marketing plans. This keeps you at the leading edge of real estate industry development and results in fast and value filled sales. We also care. Building professional client relationships is good for our business and moral satisfaction. Like previously mentioned many times this isn’t simply a job for us, but a journey towards utter excellence within the field, this ambition and focus is reflected on every person we work with. The care, attention to detail, understanding of requirements and psychology help us get a feeling for the various nuances related to matching your property to that one buyer you need to find when deciding to sell a Mississauga condo.